One thing you may not have heard of is Xbox One Game Sharing, or I think the technical name is Xbox game share. In any case, basically it’s the process by which you and a friend can share digital games without you both having to purchase them. For example, if I bought Star Wars Battlefront II digitally and my friend and I were game sharing, then he would automatically get the game for free. Pretty sweet, eh? So the next question is, how do you set it up? It’s actually a pretty easy process which involves setting your home console to the other person’s Xbox. I’ll go through the process step by step below. First, go onto your friend’s Xbox One and go to the settings menu, see the screenshot below. 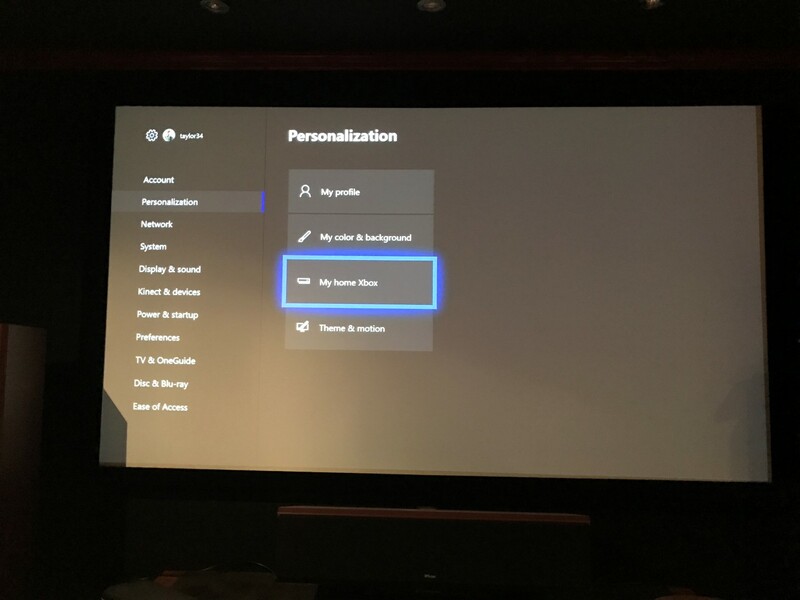 After you go into settings, you’ll want to go ‘Personalization’ and then select My Home Xbox, see the screenshot below. 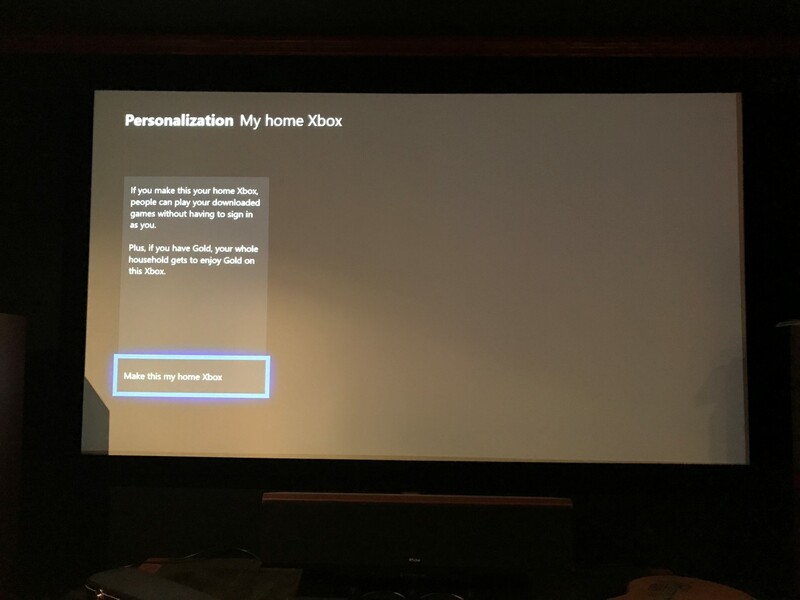 You’ll have the option to make your friend’s xbox one your home xbox by selecting “Make this my home Xbox”. After this, your friend will now have access to any digital game you buy plus also having Xbox Live for free as a result. This does not work for disc based games by the way, only digital downloaded games. 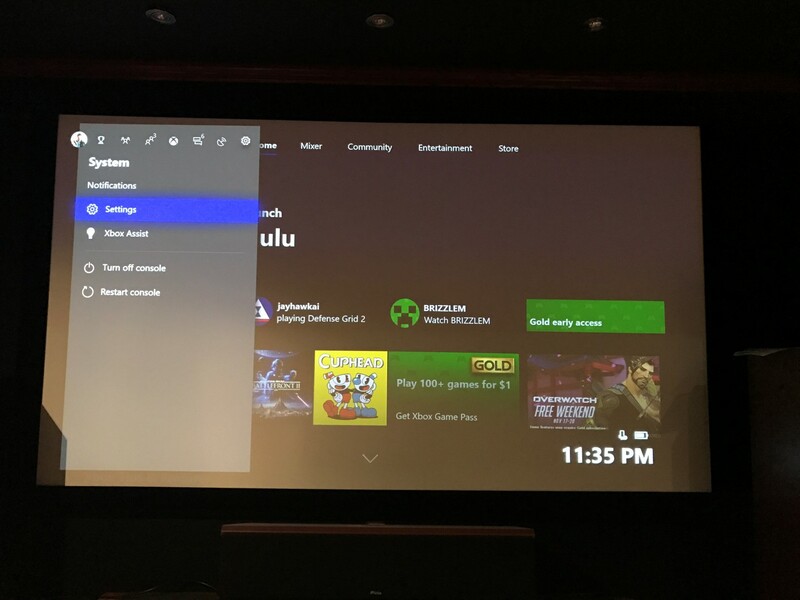 You’ll now want to complete the process the other way, with your friend signing into your xbox one and then making your xbox his home xbox (yes, a little confusing). Then you’ll have access to all of his digital games as well. Besides setting up this with friends, this also works great for families. 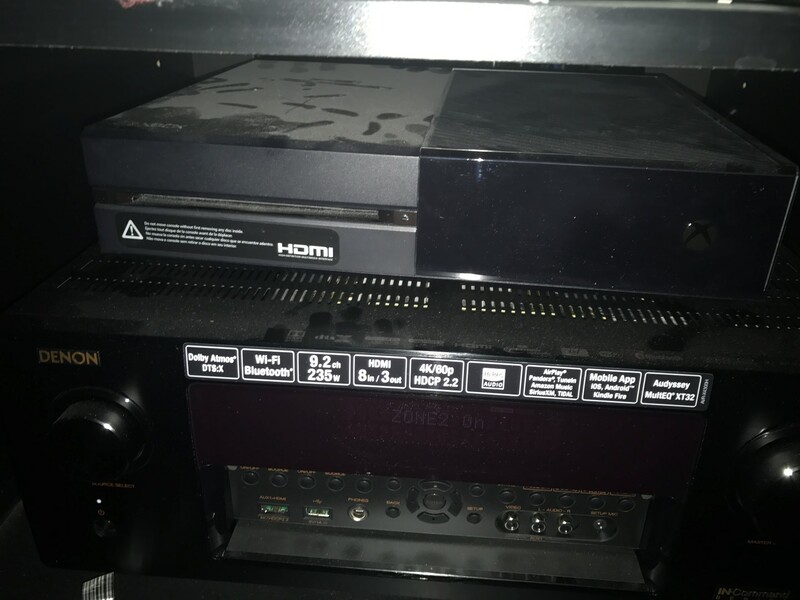 I use this at home between my xbox’s to share games like Overwatch, Star Wars Battlefront, Halo Wars 2, and many others. This saves me a lot of money not having to buy two copies of everything. The only drawback is that most of the time, there are a lot better sales on physical disc games than the digital download games, so you’ll end up spending a little extra sometimes as a result. One thing you’ll have to be aware of as well is that EA Access does not share between Xbox One’s anymore. When it originally came out game sharing worked it, but now it has specific safeguards to make it only work with the ID that bought it (at least for the 10 hour trials that come with each game, I haven’t tried downloaded games but I assume it would be the same). This could also be annoying if you’re not game sharing and simply have a family sharing one Xbox, your kids would not be able to use your EA Access now. I first ran into this change when playing Star Wars Battlefront II this winter. I had a copy of the game that I had bought plus a 10 hour trial, I was hoping that I could use the disc while they used my trial but it didn’t work. Xbox game sharing not only shares games, but it also shares Xbox Live Gold. What that means is that if you have two Xbox One’s at home, only one of them needs to have a gold account subscription in order to play online. I use this to save money every year, having multiple Xbox’s gets really expensive if you have to purchase Xbox Live Gold for all of them. The free games you get from the subscription are also shared, so the both of you can get a ton of free games. Hopefully this Xbox One Game Sharing article has helped you save some money and frustration. If you have any questions, please contact me.